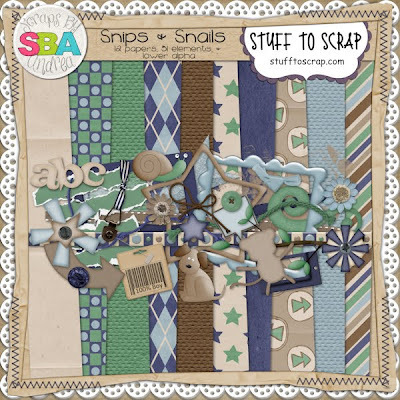 Scraps by Andrea has created a new, good ol' boy kit filled with beautiful greens, blues, and browns. It's smaller than most kits so it's only $2.99. BUT WAIT...there's more. 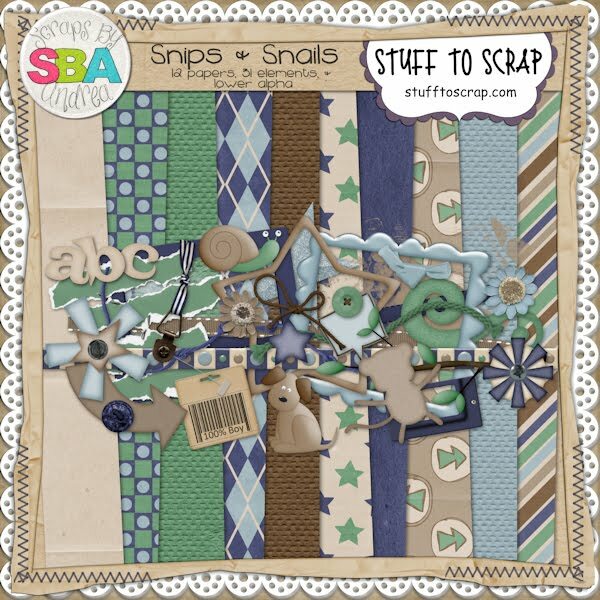 Andrea is the Featured Designer over at Stuff to Scrap so her entire store is just 50% off. Check out the Featured Designer Challenge in the forum during the month of June and earn points towards a $5 gift certificate. Head on over to her blog for some great freebies!! Product image is linked to store. Layout image is linked to gallery. 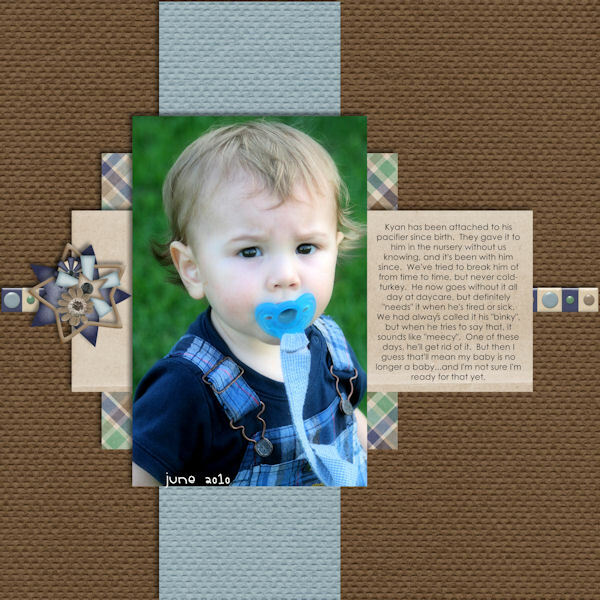 Here's my layout - created for the Word of the Week challenge: Attached.